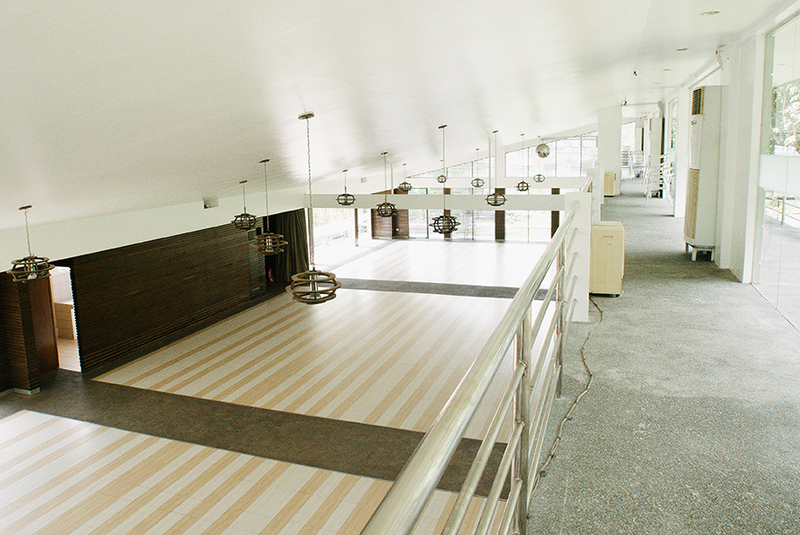 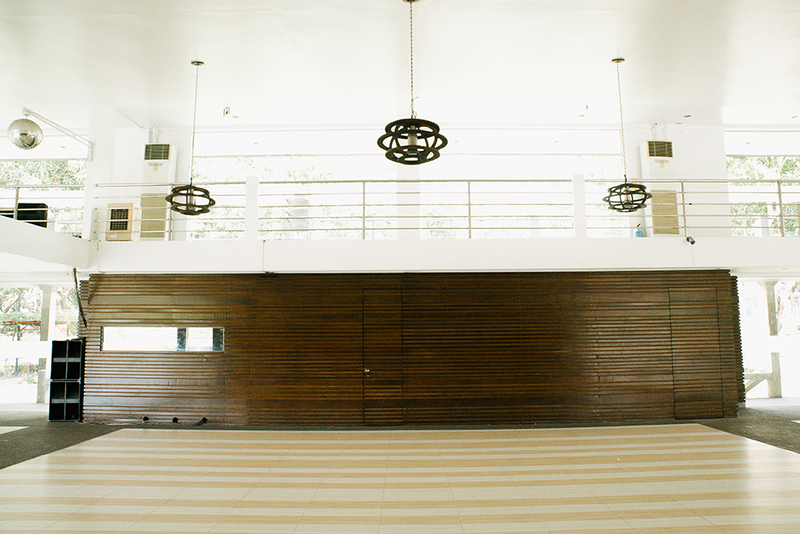 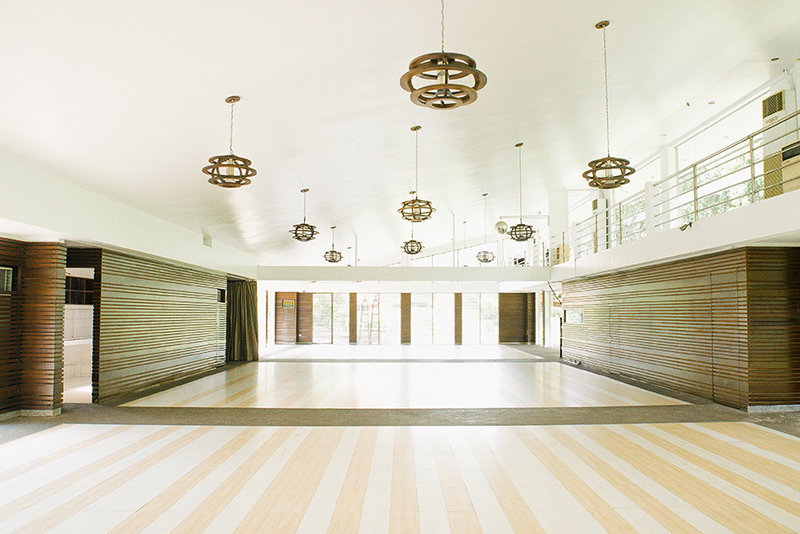 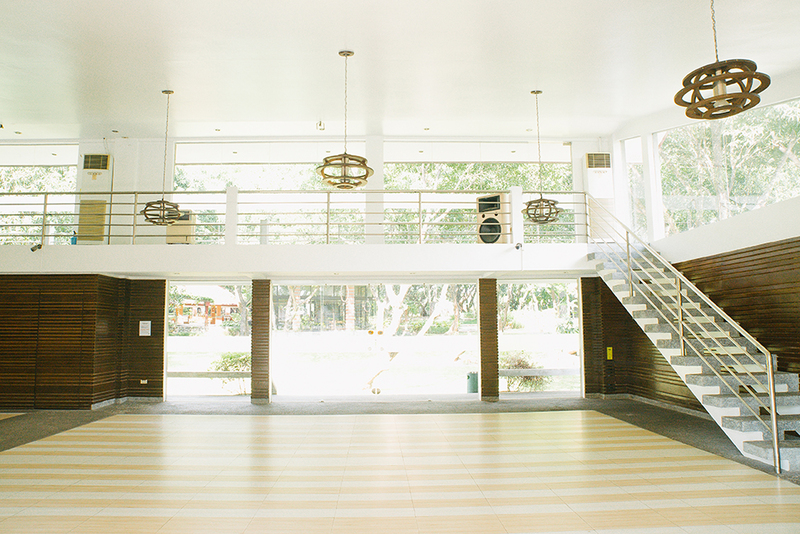 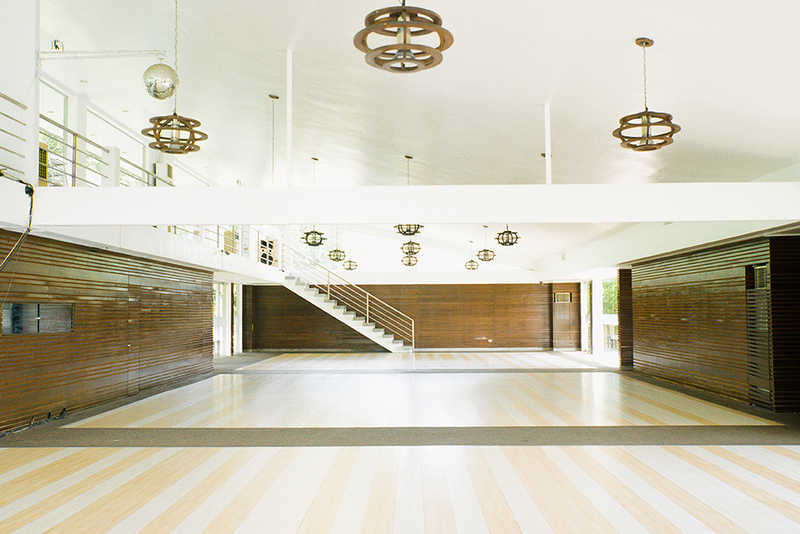 The air-conditioned Glass Pavilion, with an exquisite minimalist wood interior & waxed concrete facade by Parsons-trained designer, Fritz Santos, has a total usable area of 400 sqm and can seat 250 guests. 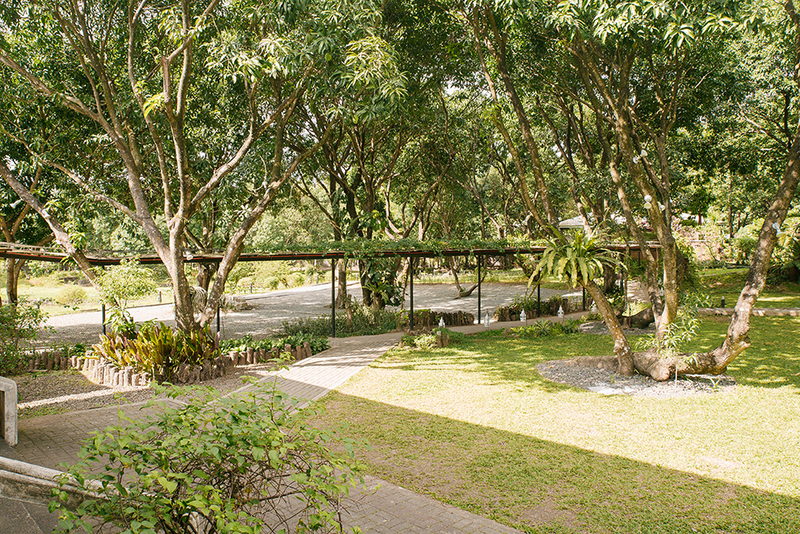 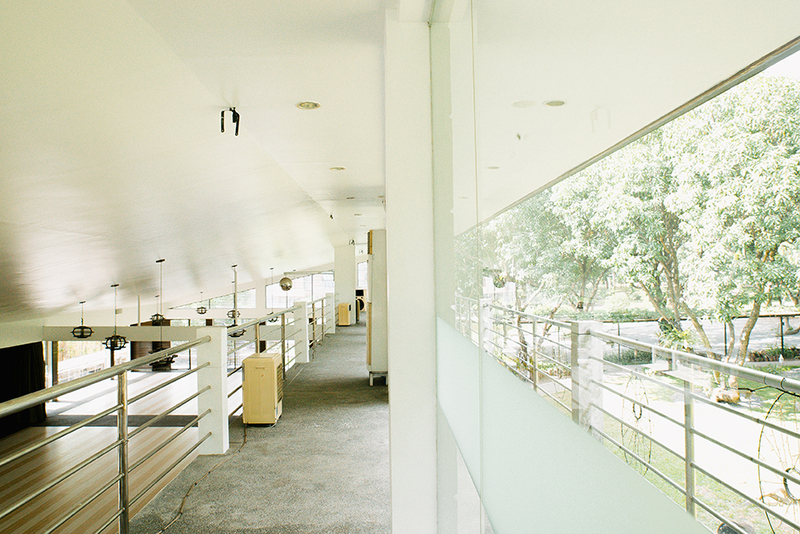 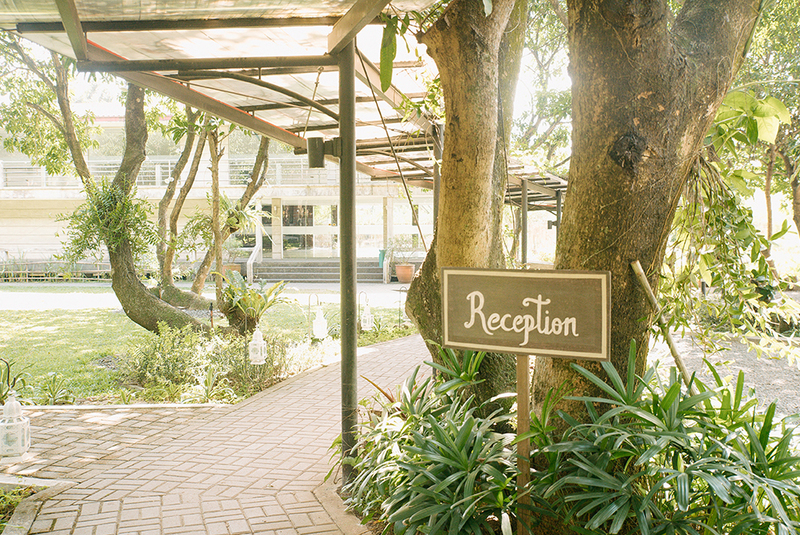 The Glass Pavilion is connected to the upper quad patio/gardens (Plaza Gat Tayaw and La Carmen) via a picturesque 80-meter covered bridge on the West, and a covered pathway on the East side. 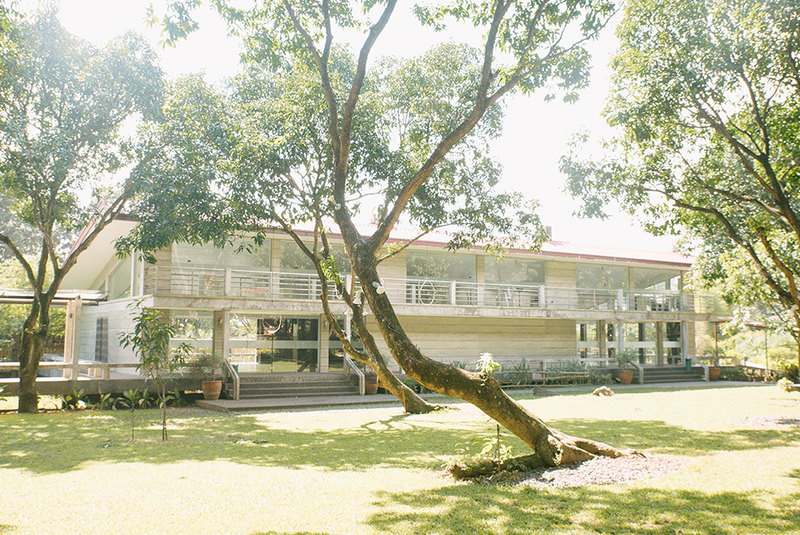 Attached to it is the Sunken Garden, an open space used as a lounge area or cocktails space.